Please take note of the educational and experience requirements in each vacancy. 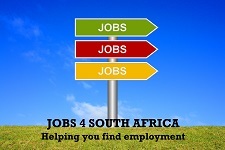 Please forward your CV to projects(at)mogalesol.co.za and clearly state which position you are applying for. 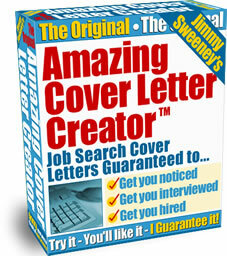 If you are applying for more than one, then send a separate e-mail for each position with the correct title of the position you are applying for. The incumbent should preferably reside in the Randburg or surrounding areas, but persons from other areas are welcome to apply. Educational qualifications: Minimum Matric, further studies will be advantageous. Experience: Reception and admin experience, must be computer literate, must have good communication skills, (verbal and written), pays attention to detail. Salary is negotiable and position is currently vacant. The incumbent should have a Sales and Marketing Background, strong peoples skills, must have experience in recruitment (Temporary and Permanent), experience in Client Relationship Management. The incumbent must be computer literate as well as be in possession of a valid driver’s licence and own transport. 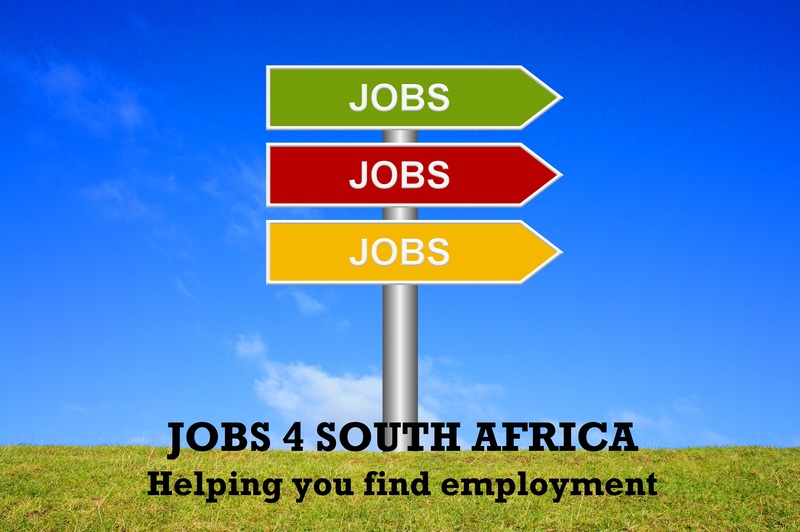 Educational Qualifications, Matric plus post matric qualification preferably a Diploma in H R or recruitment. The incumbent should have Matric, plus post matric qualification preferably in Project Management, be computer literate and pay attention to detail. Have experience in Financial Management, procurement, and generation of Reports.